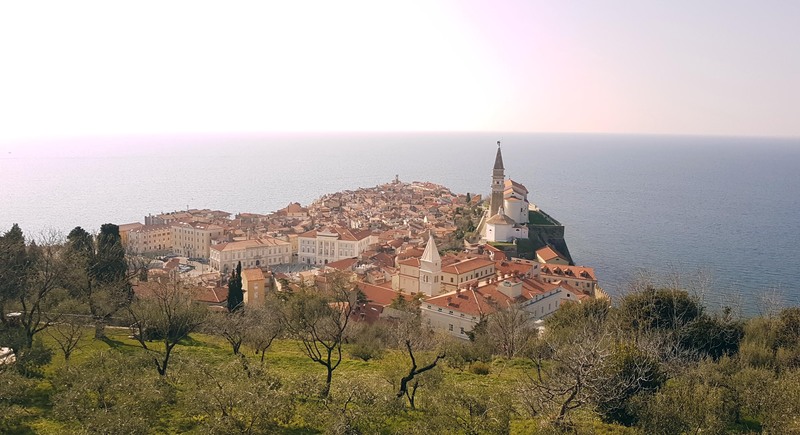 The Annual European Rheology Conference (AERC 2019) will be held in Portoroz/Slovenia during April 8 - 11, 2019. For more information, please visit the AERC 2019 site. The next meeting of the ESR Committee will be held during AERC 2019 on April 9, 2019 at 18:00 in Room Emerald I of the conference venue. The meeting is public and all participants of AERC are welcome to join. The Agenda of the 19th Committee meeting can be downloaded here. Access to Rheologica Acta and Applied Rheology is free for all individual members of the ESR. Please access Rheologica Acta and Applied Rheology via the 'Member area'. All participants of AERC 2019 (Portoroz) are automatically individual members of the ESR until April 2020. At every AERC or ICR, the editors of Rheologica Acta present the publication award sponsored by Anton Paar. This award gets selected by three editorial board members based on a preselection by the editors and is aimed to highlight the type of work which the journal likes to see published. Cloitre M., Bonnecaze R.T.: A review on wall slip in high solid dispersions, published in Volume 56, 283 - 305 (2017). The entire list of the Rheologica Acta Publication Awards and the Weissenberg Lecture papers can be found in the archive. A postdoctoral researcher position in high performance polymer nanocomposites is available at Chalmers University of Technology, Gothenburg, Sweden. The project will have emphasis on the rheological properties of the nanocomposites. Professor Dimitris Vlassopoulos from F.O.R.T.H – University of Crete in Heraklion/Greece is the 2019 Bingham Medalist of The Society of Rheology. Mike Webster died mid May after a short and sudden illness. For many years Mike played an active role in the European Society of Rheology. An obituary will be published in Journal of Non-Newtonian Fluid Mechanic in due time. The 2018 Rheology price of the German Rheology Society (DRG) was given to Clara Weis at the occasion of the Joint Symposium of the Belgian Group of Rheology and the German Rheological Society "Rheology – 360°" in Luxembourg during March 19-20, 2018. Professor Michael Rubinstein of University of Duke University is the 2018 Bingham Medalist of The Society of Rheology. The Polish Society of Engineering Rheology (PSER) is now full member of the European Society of Rheology (ESR). A combination of a 5T magnet (Cryogenic, 2005) with wide bore with Bohlin CS50 rheometer head (1993) for sale. Two Anton Paar MCR300 (2000, 2001) with damaged air bearing or motor shaft are for sale as spare part donator.